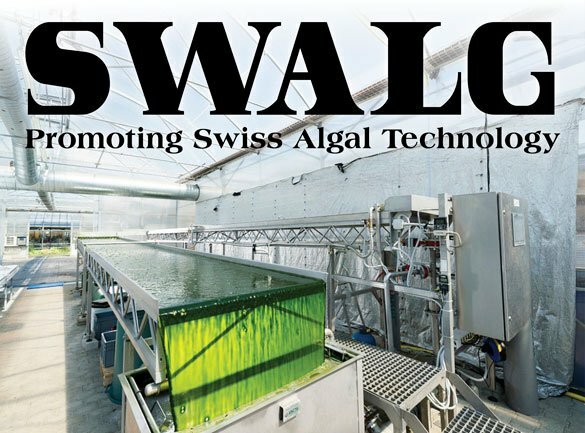 he Swiss Algae Consortium Association (SWALG) was founded in May 2018 as a non-profit organization that serves as a platform for algae-related activities in Switzerland and beyond. 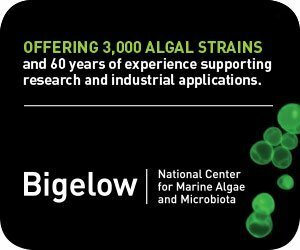 The aim of the organization is to promote research, development and commercialization of algal technology through knowledge transfer, collaborations, events and advisory services by a network of experts. 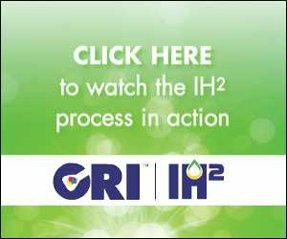 An example of research SWALG is promoting is the project on combined algae cultivation with dye sensitized solar cells of the Institute of Life Technologies of the HES-SO Valais-Wallis, the Paul Scherrer Institute (PSI) and École polytechnique fédérale de Lausanne (EPFL). 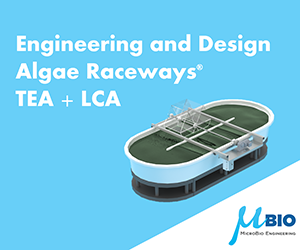 The SWALG team is committed to bridge the gap between various stakeholders in academia, industry and federal bodies to enable the utilization of algae as a sustainable resource and environmental management commodity. 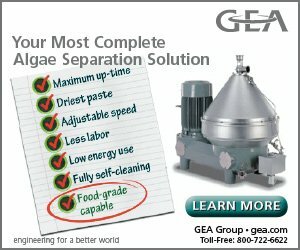 The association is open to businesses, start-ups and citizens; and anyone interested in knowing more about algae is welcome. Dr. Bhavish Patel, Post-Doctoral fellow at the Paul Scherrer Institute working on thermal recovery of Phosphorus from natural bioresource.